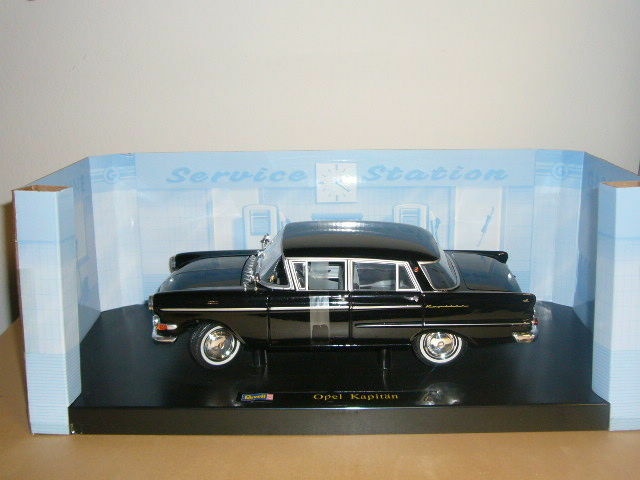 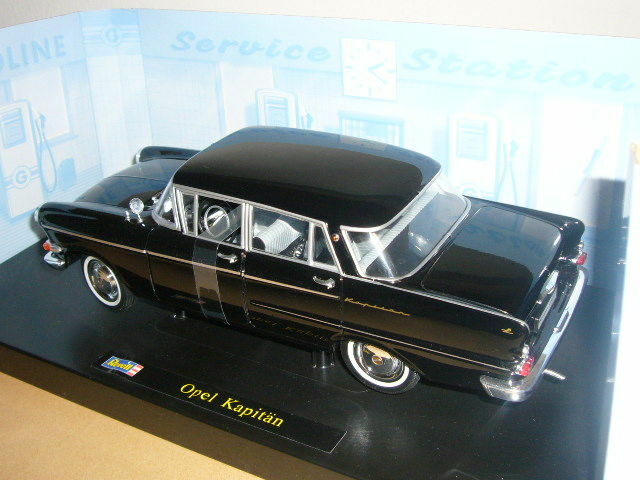 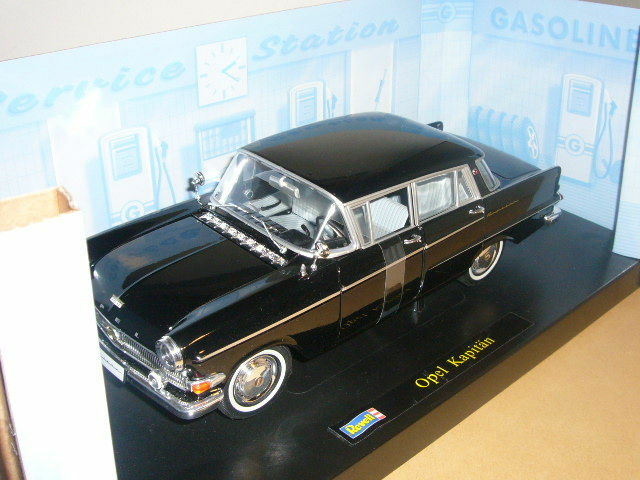 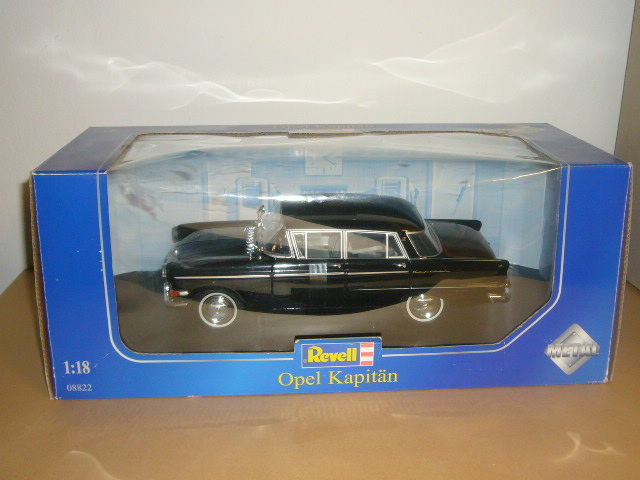 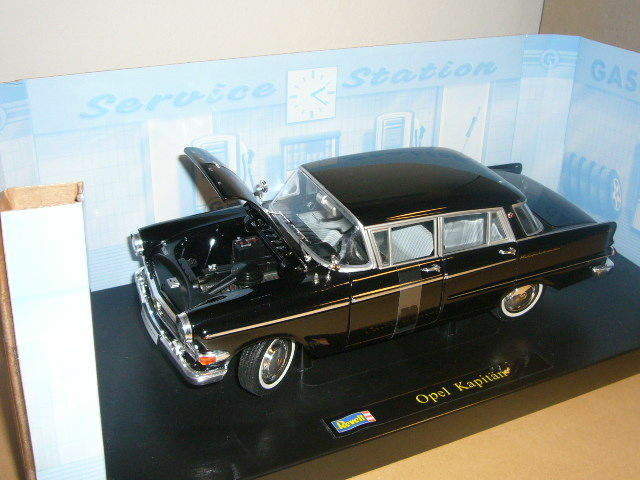 Beautiful model of an Opel Kapitän from the 50s from Revell. 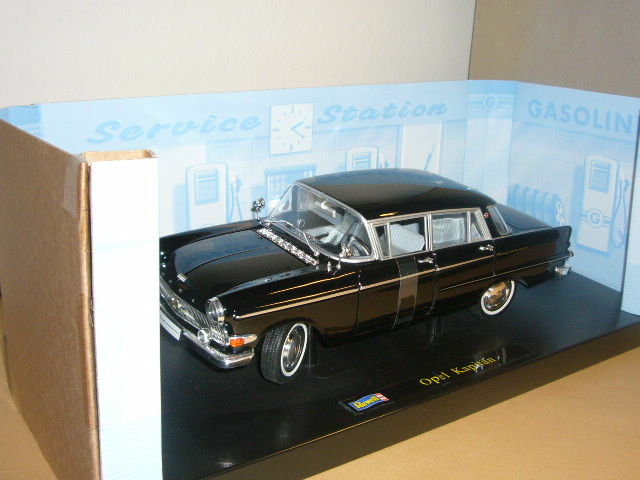 The model has never been played with. 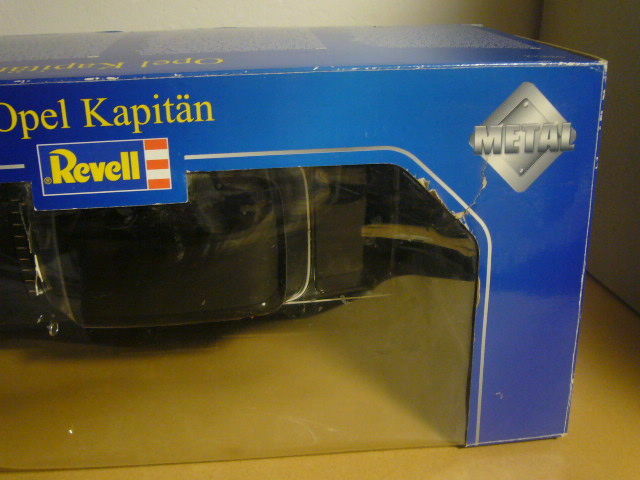 The original packaging only has a few storage marks, and the blister was reattached. 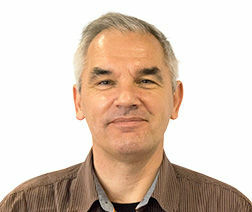 U kunt dit kavel ook ophalen bij de verkoper: Stockelsdorf, Duitsland.